When someone said, ‘have breakfast like a king’ he surely must have meant about protein in it. Those mornings are lethargic and listless when breakfast is more carb based. Protein takes you through the day with healthy verve and the power to drive you. When taken in the breakfast, there are many protein rich food sources that can be tapped for energy. Here are some ideas to begin your day by having protein diet in the breakfast. 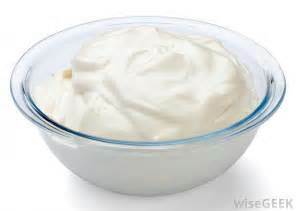 Greek Yogurt is a good source of protein when you want to enjoy your breakfast without eggs and meat dishes. Try serving it with a bowl of cantaloupe and add fresh berries for color and flavor. This dish will be full of protein and will give you the perfect alternative to regular monotonous eggs. Lea Michele’s frittata recipe has classic Mediterranean ingredients such as peppers, onion, spinach cooked with high protein egg whites and feta Greek cheese. 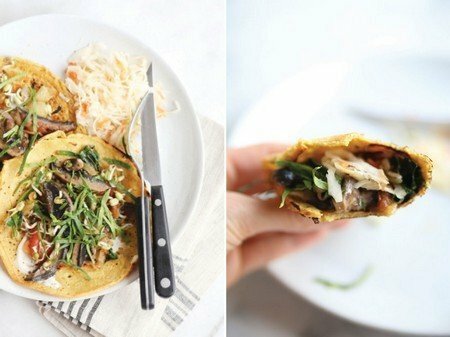 Frittata is a unique low -calorie breakfast which is fulfilling and tasty to compliment your day. Avoid gluten but not the delectable taste of high protein pancakes. It’s prepared with eggs, coconut flour, coconut water, honey, cinnamon powder, baking powder, and coconut oil for greasing the pan. High in protein and fiber and low in carb, this recipe is the best to kick off your day. Turkey Sausage Muffins are gluten-free, high in protein breakfast dish with low-calories, it is filling and an unbeatable healthy option. 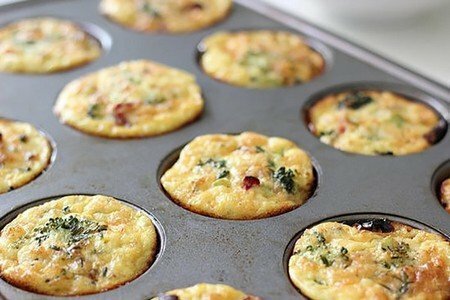 Prepared with the ingredients like Turkey sausages, eggs whites and eggs whole, cheddar cheese and spinach, the Turkey Sausages Muffins are baked in the oven. This is one high-protein and vitamin rich breakfast option which is great to take you through most part of the day. 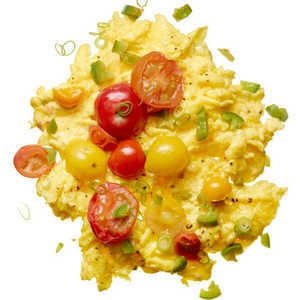 A calcium and protein enriched cheesy scrambled eggs is a great feast for breakfast for its sheer taste and value addition for fighting osteoporosis. 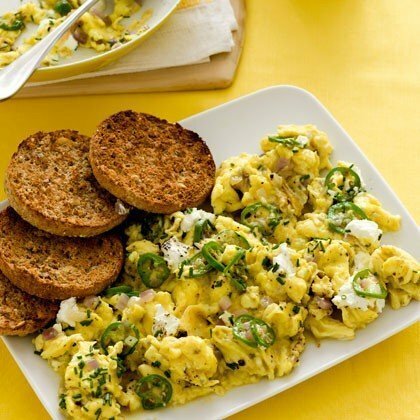 The dish comprises of unsalted butter, chives, Jalapeno, goat cheese, and eggs cooked on a cast iron skillet. It takes 15 from preparation to delivery on a platter. 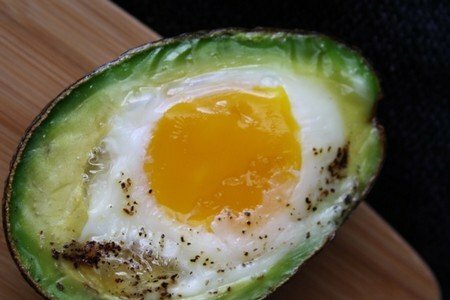 Enriched with protein, Omega-3 Fatty acids, and fiber avocados and baked eggs combine to make an awesome breakfast. The avocados are sliced and pith is scooped away and placed on a baking dish then eggs are broken into avocados and baked. This is served with seasoning like pepper, chives etc. This breakfast is truly a protein rich food. Chickpea flour contains 21 grams of protein per cup, which is very high compared to non-Vegan recipes. Chick pea is mixed with turmeric powder, yeast, sea salt, cayenne pepper, Portabella mushroom caps, onion, balsamic vinegar, spinach and sprouts seasoned with Vegan-mayo and grape seed oil used for frying. A unique high-protein Vegan breakfast will be very satisfying for sure. This traditional breakfast is low in carbs and rich in protein. The eggs are scrambled with the egg whites and hot chilies. You can add onions and tomatoes also and season it after it’s cooked in a skillet, with black pepper and coriander leaves. The chilies are tried fat-burners and eggs a complete protein diet. A healthy low-carb breakfast can do wonders to your morning. Protein is your lifeline and breakfast the best time to have it.